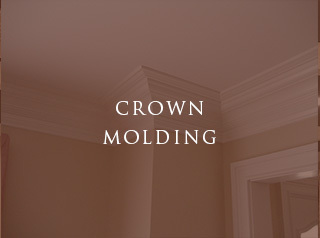 See examples of ourmolding designs we have created for other clients. 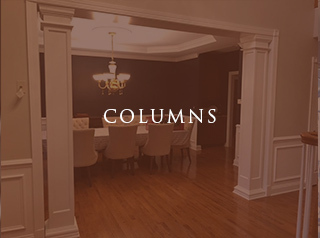 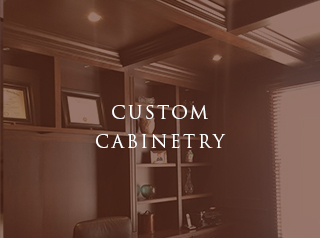 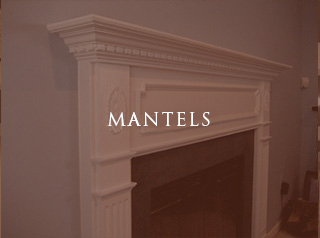 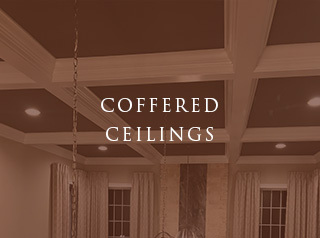 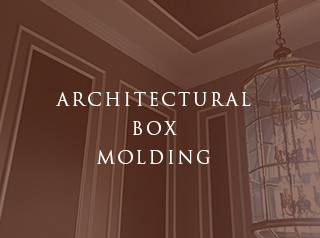 Select a category below for just a few examples of JL Molding Design’s custom molding and trim work including wainscotting, architectural wall boxes, fireplace mantels, custom architectural and decorative columns, crown molding and so much more. 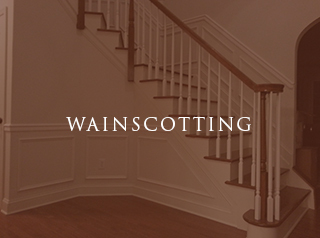 We have alot to offer and are confident that we can transform and accentuate the beauty of your space with custom molding and trim work adding new character, and elegance to any space. 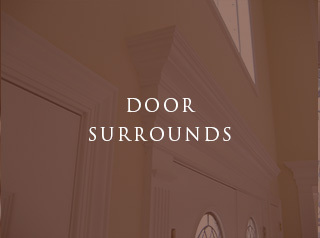 Click on any of our social media links to see over 800 other photo examples of our work.